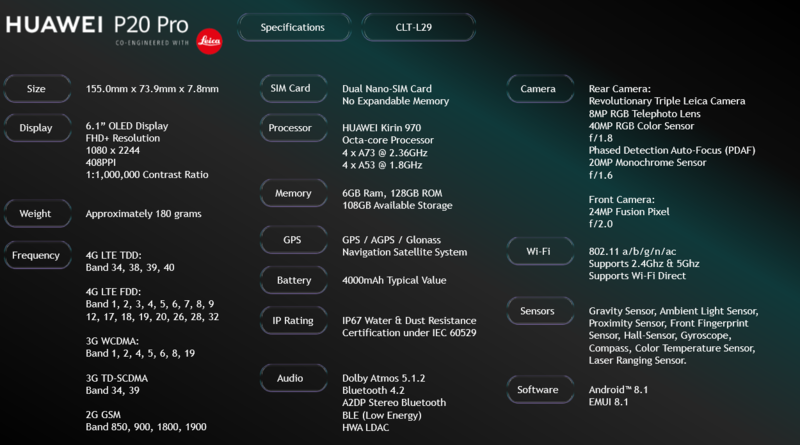 Huawei P20 and P20 Pro Now Available in the Philippines! 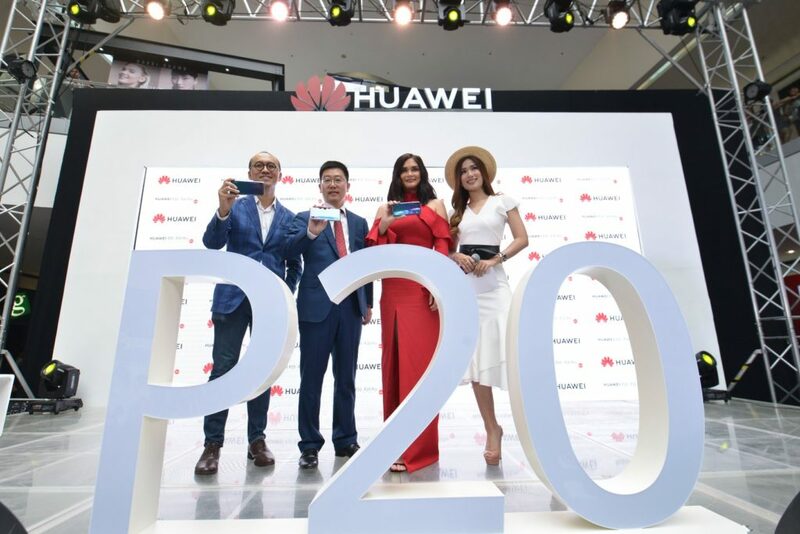 Huawei Philippines organized an official launch last April 28 featuring industry partners and brand ambassador Pia Wurtzbach were in attendance to talk about how the P20 series’ powerful cameras can change the pro photography landscape. Beautiful and stunning as ever, Ms. Universe 2015 Pia Wurtzbach gushed over the Huawei P20’s flawless shooting capabilities, among the device’s other outstanding features. 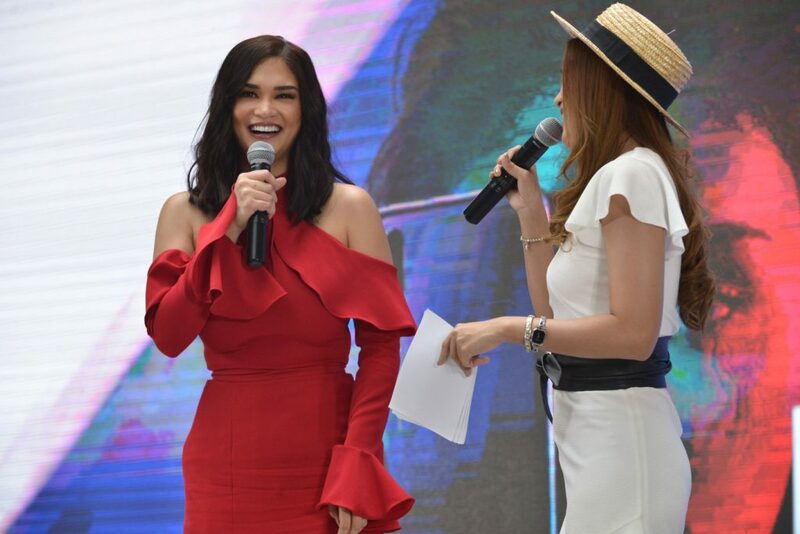 “It’s easy to look beautiful and photogenic using the P20; It’s just amazing how effortless it is to take great pictures with the camera, like you never have to worry about any bad shots at all,” Pia tells the host. “When I look at what the P20 can produce I’m just like, wow I can’t believe it was shot on a phone!” she adds. Just to prove how revolutionary the P20’s camera has become, local media outfits like Metro Magazine and the Manila Bulletin collaborated with Huawei on several photography-centric projects. At the launch event, Metro EIC Geolette Esguerra talked about how they pulled off their anniversary cover shoot with Pia Wurtzbach using a Huawei P20 Pro, no less. “For fashion magazines, the cover is our most important and most enduring image, which is why we give it so much importance. We often go all-out in production and execution to get it right. This shoot with Pia stands out because of how we did it. Cover shoots often involve a lot of photography equipment to get the right shot and the right lighting. 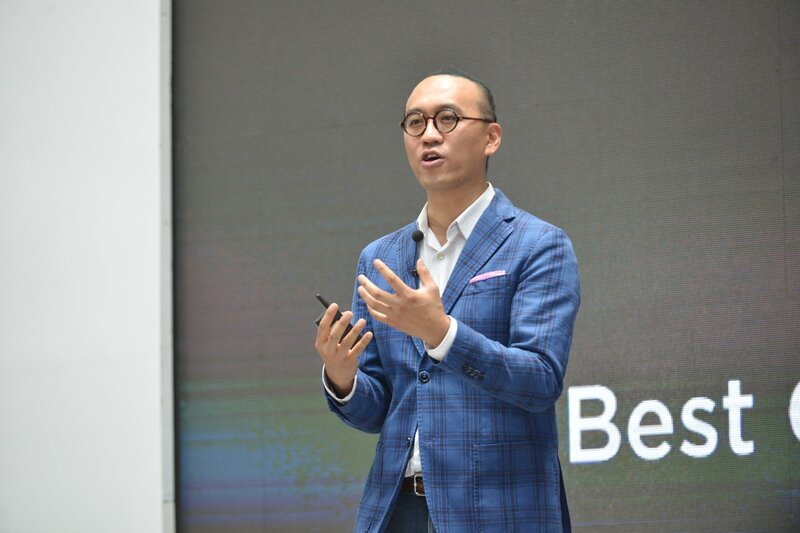 This time, all we needed was the Huawei P20 Pro—which fits in my pocket,” Ms. Esguerra says. Own the best smartphone camera around through the country’s top mobile networks and other financing options. 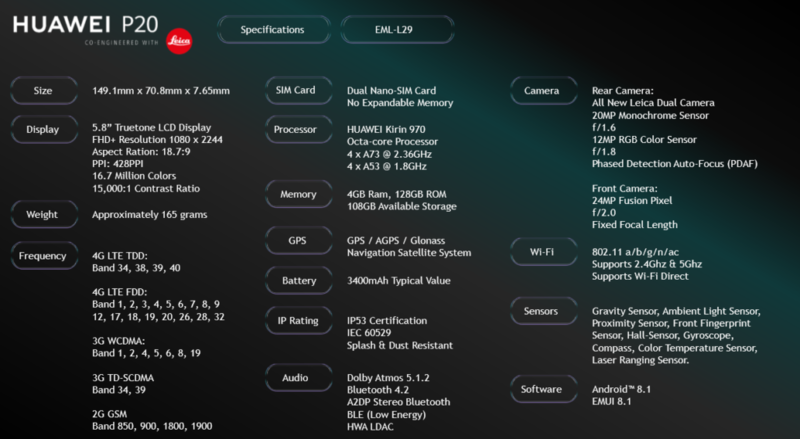 For Globe postpaid subscribers, you can get the Huawei P20 Lite for free with ThePLAN 1499, the Huawei P20 with P2149 (ThePLAN 1999 + 3,600 cashout), and the Huawei P20 Pro at P2599 (ThePLAN 1999 + 14,400 cashout). All plans are customizable, but include unlimited texts + calls, Free Facebook data, and 3 months of Spotify for free as standard. For SMART subscribers, you can get the Huawei P20 lite and P20 at plans 1299 and 1699 per month respectively, while the Huawei P20 Pro can be availed at Php 2399 per month. All plans include 4.5/5 GB for all Apps & Sites, 10GB for videos (Youtube, iFlix, Fox+, iWantTV), unlimited all-net text, 50/60 all net-minutes, discounted calls to Smart & TNT, free 1-month gadget shield, and data rollover. CITI Bank, BDO, BPI, HSBC, Metro Bank, and Eastwest Bank credit card holders may avail the Huawei P20 and P20 Pro in installment for 12 to 24 months at 0% interest. Promo runs from April 28 to June 30, 2018 at select Huawei Experience stores, Experience Kiosks, and partner retailers nationwide. You can also get the P20 Lite through Home Credit, available for 0% interest instalment over 6 to 9 months. Get the P20 that matches your style! The Huawei P20 Pro is available for Php 44,990 in three eye-catching color options: Twilight, Midnight Blue, and Black. The Huawei P20 comes in Black and Midnight Blue for Php 34,990, and the Huawei P20 Lite is available in Klein Blue and Midnight Black for Php 15,990.